I will be posting a early sign up for halibut division tomorrow in the general forum. You can launch as early as 4 AM for halibut only. Shotgun start 7am for bass with sign in at the front door of OEX and a 6:45 Captain's meeting under the palms athe the NE corner of the ball field, by the beach. Over 100 players. Your gonna need another weigh boat! or lots of patience. Can you clarify the weigh in on the bass division? -say I have legal fish 14" and over in my livewell. Do I need to find a weigh boat no later than 1pm and/or is another option to bring them (alive) to the launch where another weigh station is? -Please confirm the weigh boats are going to be roaming around inside the bay or are they designated in one spot. Thank you for all you guys do setting this up! Usually by the end of the fishing day, at least 1 of the weigh boats will be back near the launch. Typically from what I understand you just have to be in line by 1pm for your fish to qualify. 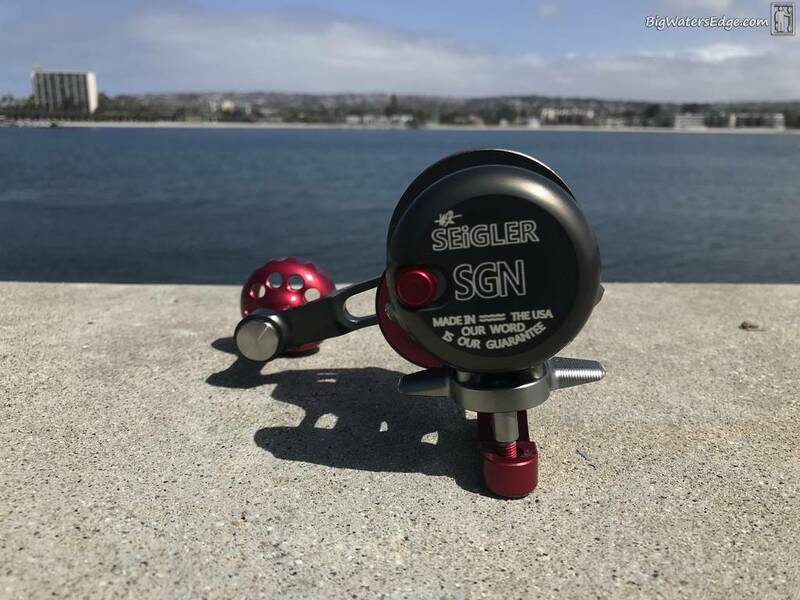 First place in the bass division is getting a custom carved pendant, trophy stein and this sweet Seigler Reel! Made in the USA, our WORD is our guarantee. SCHOOL standards. Tight Lines amigos, hope to sea you all at the Classic. Does the one rod apply when trying to make bait. Or can you use two rods to catch bait, in the halibut devision. All signed up and can't wait..
Andy, Mike and all the volunteers do an absolutely incredible job with this event! Who knows you may even win two kayaks... crazier things have happened. Cheers and see everyone on the water tomorrow! Do we need weigh in bags? 127 sign ups so far! I signed up but will be working. Good luck all! Mitchel, multiple rods no problem. In this division you may use live and cut bait and fish more than 1 rod at a time. 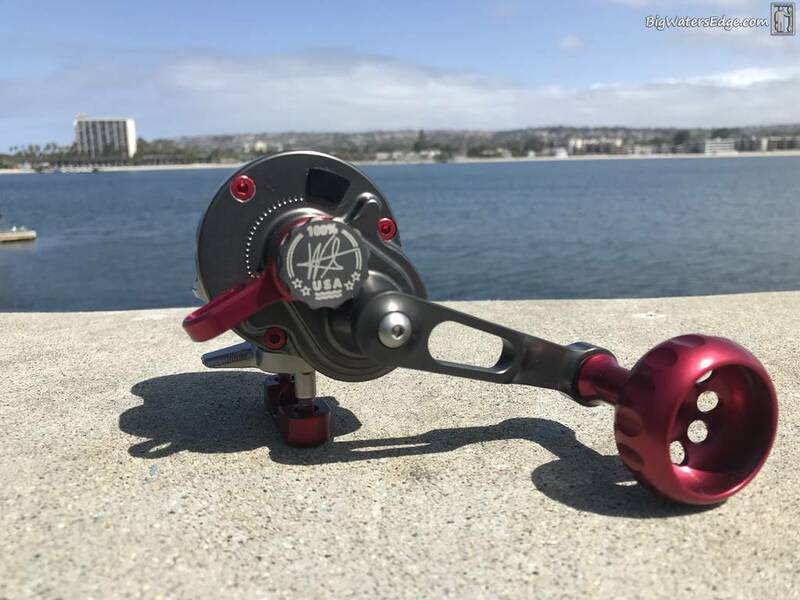 guys tell stories of catching 30+ bass and none big enough to weigh. 14 " minimum make it tricky! where the heck is santa clara point? Just a quick early morning shout out to all!!! Good luck today and thank you for your support! Have a great day out there!!! Unfortunately work got in the way of this fun outing. Go get em!! 24 spotties all under 12"
Yep, lot's or shorts around and willing to play. I had 7 shorts and lost one at color. Only fished 2 areas that didn't have biters. One was an area with moss on the bottom (never had luck in that type of bottom) and another area that was devoid of any vegetation. Steve and I were only out for about 2hrs, but we had fun.